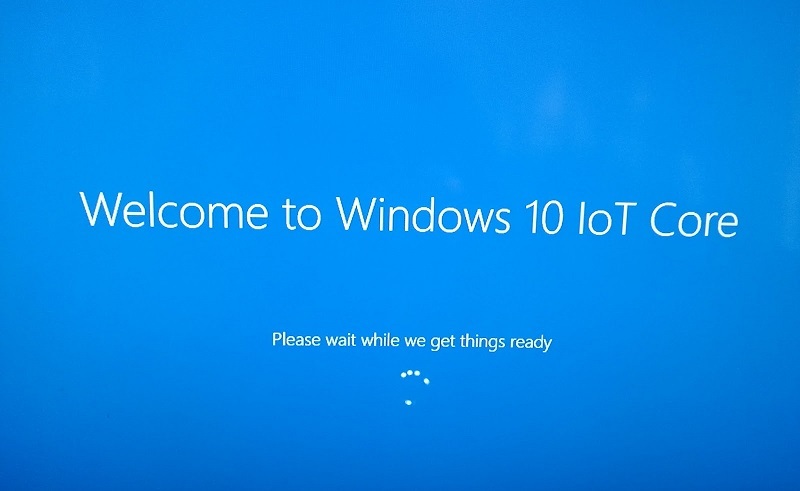 Windows 10 IoT Core build 15026 is now available for Windows Insiders. The latest IoT Core Build 15026 brings Cortana released fixes other improvements like the stability of SetDisplayResolution and branding for the windows device portal. However, there are some known issues with the build like BluetoothLE paired devices may throw and exception and fail to function properly. Check out the full changelog below. Fixes to improve Cortana functionality. Improve I2C Stop timing condition. Add extended keys and other improvements to the on-screen keyboard. Change IoT Cortana default from FAR-FIELD acoustic model to NEAR-FIELD acoustic model. Improve the stability of SetDisplayResolution. Fix a condition which prevented devices using a microphone from automatically updating. New branding for the windows device portal. Better language support for IOT On Screen Keyboard (OSK). Fix issue which caused Bertha to override the default app after an update. Fix an issue that affected remote debugging on X64 devices. RPI BSP packages were removed from the ADK. BluetoothLE paired devices may throw and exception and fail to function properly. Raspberry PI images may crash on their first boot. Consecutive boots start up correctly. The update also includes changes to the GUID of the UEFI file system volume for the DragonBoard and the BluetoothLE stack has also been updated with a bug fix. Recently, Microsoft released Windows 10 Insider build 15025 for PC and Mobile build 10.0.15025.1001 for Fast Ring members.